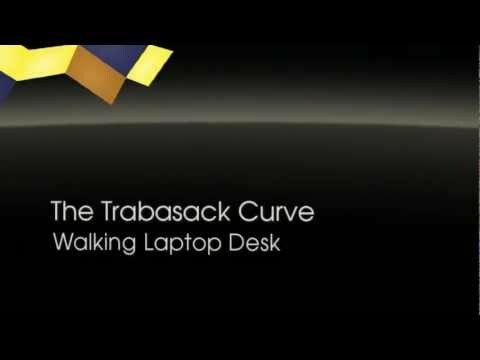 The Trabasack Curve is an innovative, award winning travel bag combined with a versatile lap desk. Designed in the UK with usability, quality and style in mind, the Trabasack Curve includes a number of practical features to ensure ease-of-use and comfort. The Curve’s ergonomic shape, teamed with removable bean bag inserts provides a close and comfy fit, whilst ensuring the tray surface is always functional and reliably steady whether you’re on the go or at home. The straps included with the Trabasack Curve means it can be attached to any type of wheelchair with speed and ease. Alternatively it can be carried as a briefcase or worn as a backpack or messenger bag. Each Trabasack lap desk bag is made from hardwearing, durable fabrics that are both machine washable and showerproof, providing the ultimate combination of functionality, style and security.